Queanbeyan is a regional centre in the Southern Tablelands, gateway to Canberra and the Snowy Mountains. It is about three hours drive from Sydney, and just 20 minutes from Canberra. The NSW Trainlink Canberra Xplorer runs though the Queanbeyan station several times each day. 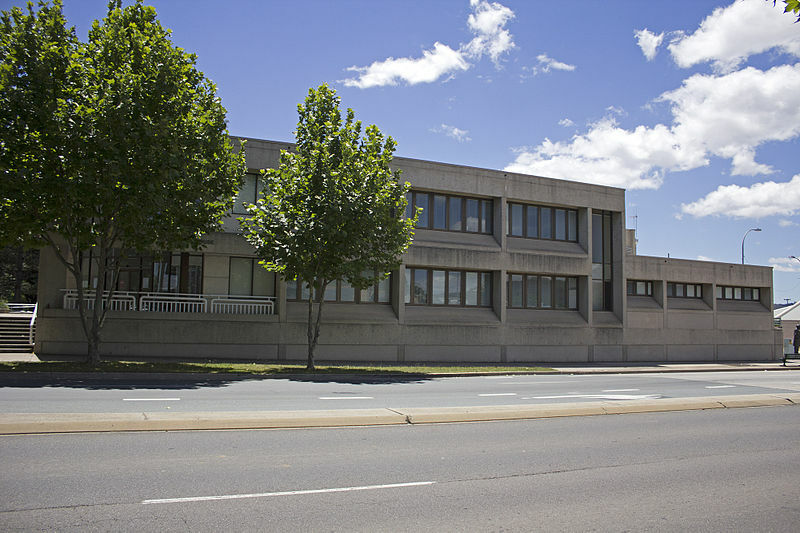 The Queanbeyan District Court located at 2 Farrer Place, next to the police station, and it hears serious criminal and traffic cases as well as appeals from the local court. Sydney Criminal Lawyers® regularly travel around NSW to represent clients. We offer fixed fees and deliver outstanding results. Do you require an experienced Criminal or Traffic Lawyer to act for you at Queanbeyan District Court? Click Here to request an appointment with Sydney Criminal Lawyers® or call us on (02) 9261 8881 to get the help of one of our experienced lawyers today.